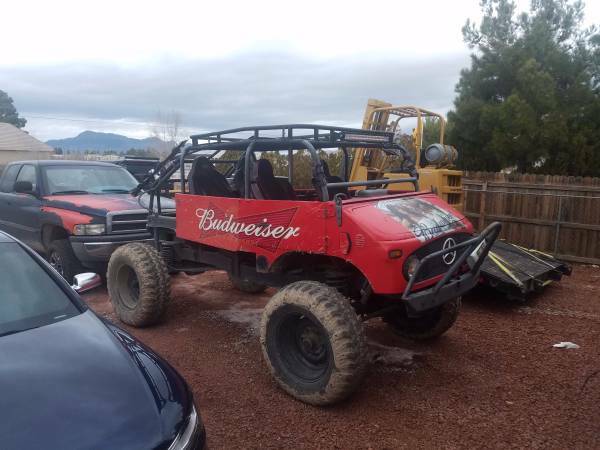 Found this interesting Germany off-road truck was listed on Craigslist for $12000 or trade, this a cool rock crawler toy based on 1968 Mercedes-Benz Unimog 404 doka truck, were designed to family adventure fun it has 4 new seats complete with all equipment to ensure the safety of your family. No less fun with a family camping trip with RV, this Unimog will offer something different to your family, it will drain all family adrenaline just for having fun. 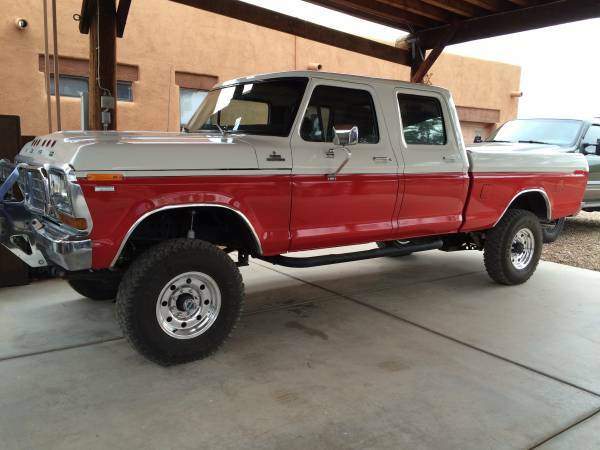 This 1983 Ford F150 4x4 SWB Truck was posted in Craigslist looking for a new owner. 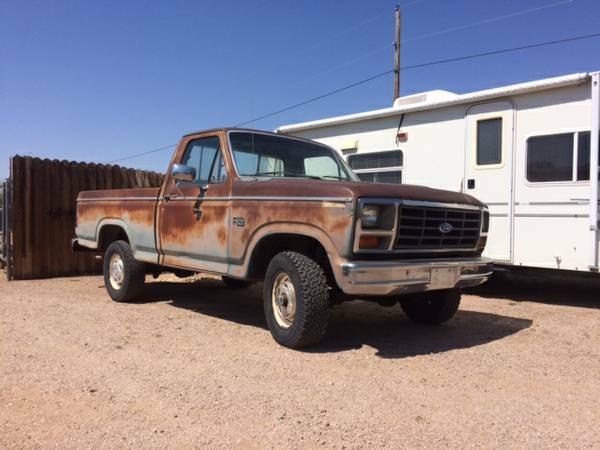 As you've seen here is original F150 short wide bed model would be fun to restore. 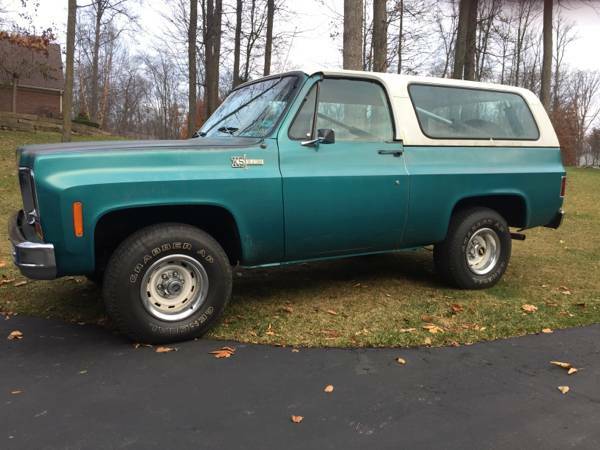 This truck claimed to run and drive very well with solid frame and decent interior, and looks to be good bone as a subject of restoration project. A desirable shortbed I-6 4x4 with patina look, these early 80’s models have always been handsome, and apart from the occasional Bronco, good ones seem to be rather rare. 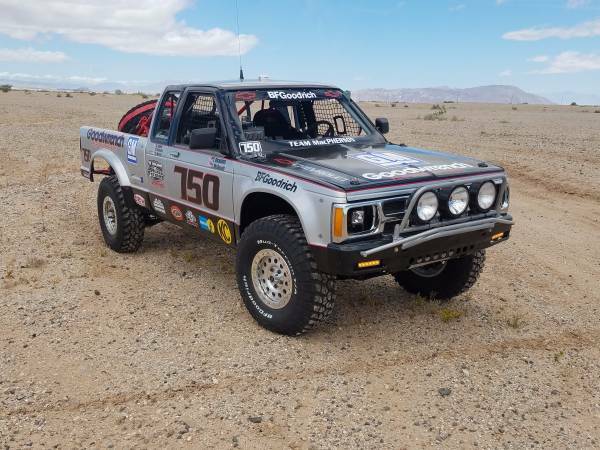 Found this at Craigslist is being offered for sale by owner, as shown here is a vintage 4x4 race truck based on 1986 Chevy S10 truck, very cool is a former example of the factory race truck were compete in MacPherson Class 7S. Reportedly still tough and excellent condition, no mechanical issue, powered by a 300HP V6 Chevy engine mated by manual transmission. 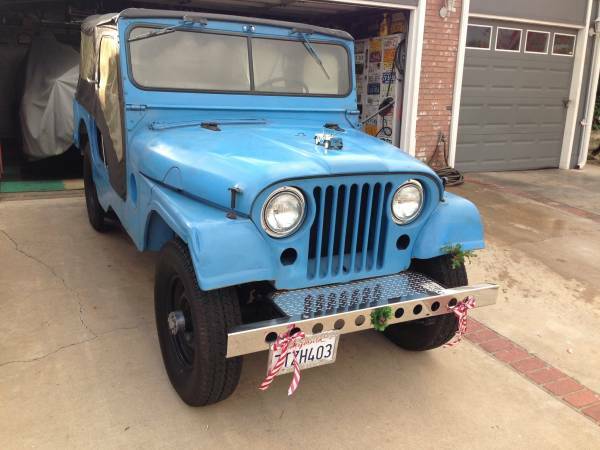 This described as a great driver, and legal for NORRA, SCORE Baja 1000 and BITD Vintage classes. Found this the high boy custom build based on 1973 Ford F250 4x4 long bed truck ready to go. 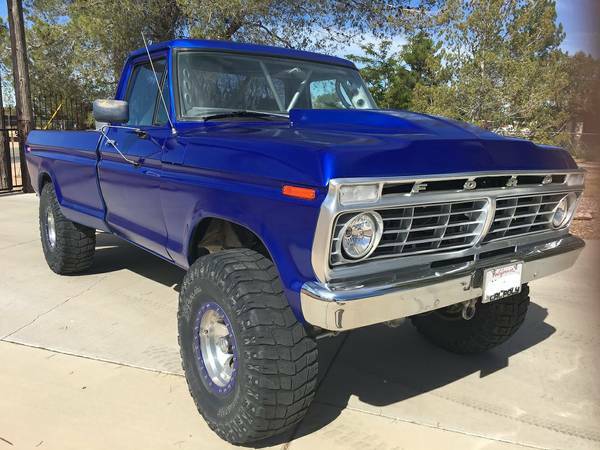 Good condition overall with 53000 miles reported, the truck was listed in Craigslist looking for $15,000 or just trades for pre 1975 Bronco located in Apple Valley, California. 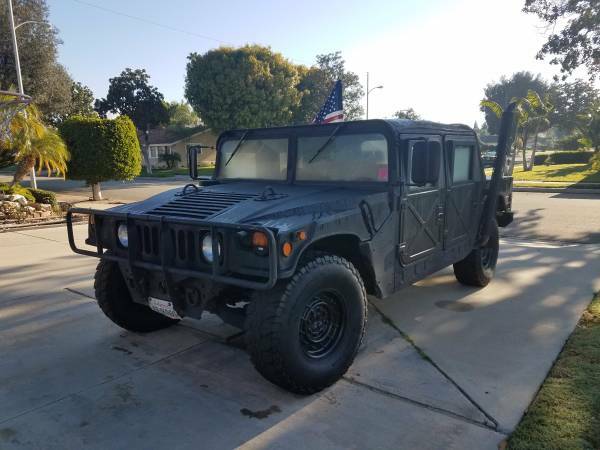 One most collectible military vehicles, as shown here is 1991 Humvee Crew Cab built by AM General in 1991 for US Army come in black color perform as a crew cab body with x doors model. Described as good condition overall with 62000 miles on it looking for a new home. Found this American classic SUV that was made by Chevrolet commonly known as the Chevy Blazer, as we've seen here is 1973 model is said excellent condition with solid frame it has a 350 V8 engine mated by automatic transmission has been driven about 55000 miles. Described as unmolested example of the 43 years old Texas Blazer being offered in craigslist looking for $9000. 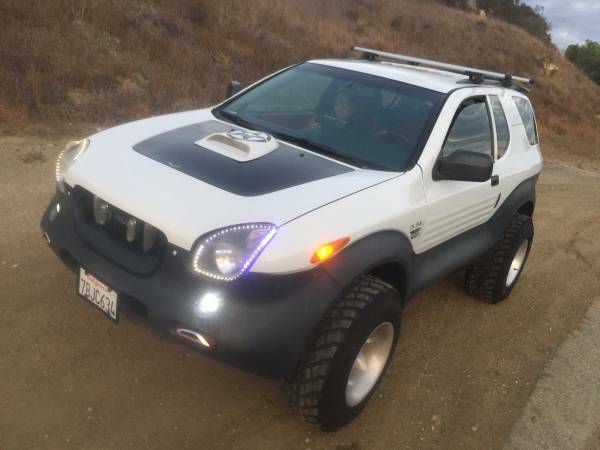 Found this cool 4x4 SUV that was made by the Japanese automaker Isuzu, come with futuristic appearance well-known as Isuzu Vehicross, as shown here is 2000 model year is said still in excellent condition overall, only 157K miles on it. No words about mechanical problems, so it's could be one really tough off-road vehicle being offered for sale today in craigslist, located in Woodland Hills.